Calling people to discuss different projects is the oldest way in the world of technology. And this method is still popular in all over the world. 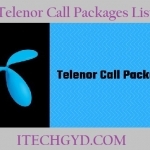 In Pakistan there are some companies that provide the calling service. One of them is Zong Network Company. Zong is also a popular company in Pakistan. 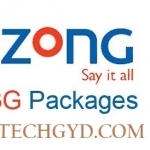 Zong provides you many amazing zong call packages. Like other networks, zong has also some amazing deals that are waiting for you. This network is becoming more popular day by day because people love its services and they are really satisfied with their services. And the company is grabbing the user attentions in many other ways. Zong is basically a Chinese company therefore this network is providing more quality than others. There calling services are also better. But there packages are higher than other networks. You can say that if they are launching costly packages in the market, then they are providing more value to you. Therefore people don’t think about the price because there quality services hide the prices of zong call packages. As I said above without calling, the world may not be the same as it is today now. People have to make calls to do a lot of tasks like discussing many projects, completing the deals from mobile phone and asking for help from the call etc. Means we all are living in a circle of calls and now after many years it is almost impossible to live without calls. Zong has many offers for you like you can use daily, weekly and monthly call packages according to your need. Therefore they are launching more packages for you to. Basically everything depends on user experience if user take interesting in something than the company has to make this thing more interesting for the user. This is called a real marketing and the zong is doing marketing something like this. Therefore it is getting successful in its every service. Zong is famous not in some cities but in all over the Pakistan because now it becomes a big network now. Zong has other products as well like zong device and smart phones. You can also use these products and take many benefits from them. 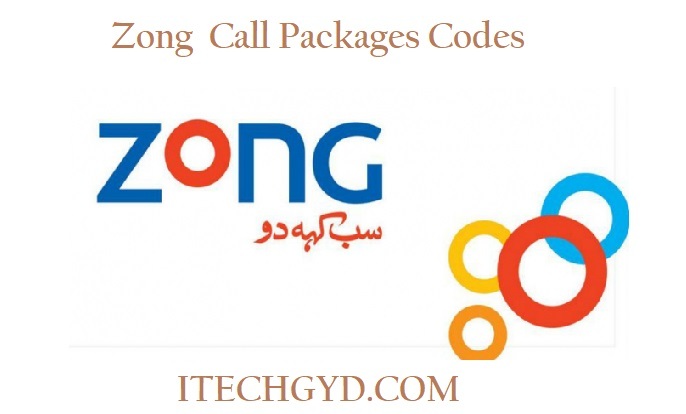 So this was the short intro about zong call packages now we’ll talk about the packages and discuss the extra offers as well so stay tuned with this post. These are daily call packages. If you want to call for normal talk, you can activate these offers and you can get many other deals with the packages. So if you are interested you can go for these packages. 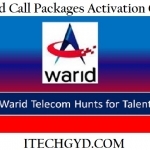 Weekly call packages are above mentioned for you. Basically this call packages are popular. You can get many offers with these packages. So these packages gives you benefits no matter if the prices are high a little bit you can go for it. Monthly offers are most popular according to zong. Many people activate these offers and leave the call issues for 1 month. Many amazing offers are waiting for you with these packages. So if you have enough budget, i suggest you to activate the above bundles. From my side, I’ll give 5 start reviews about its service because this is just amazing from other in many cases. You’ll also try this out and you can also review them in our comment section. If you like this post you can tell us in comment section. It’ll be appreciable for us to provide you a quality post. So, good luck and enjoy the call packages with your friends and family.